New album with my group! In the meantime there are two albums to be released in the coming months that I am playing on. 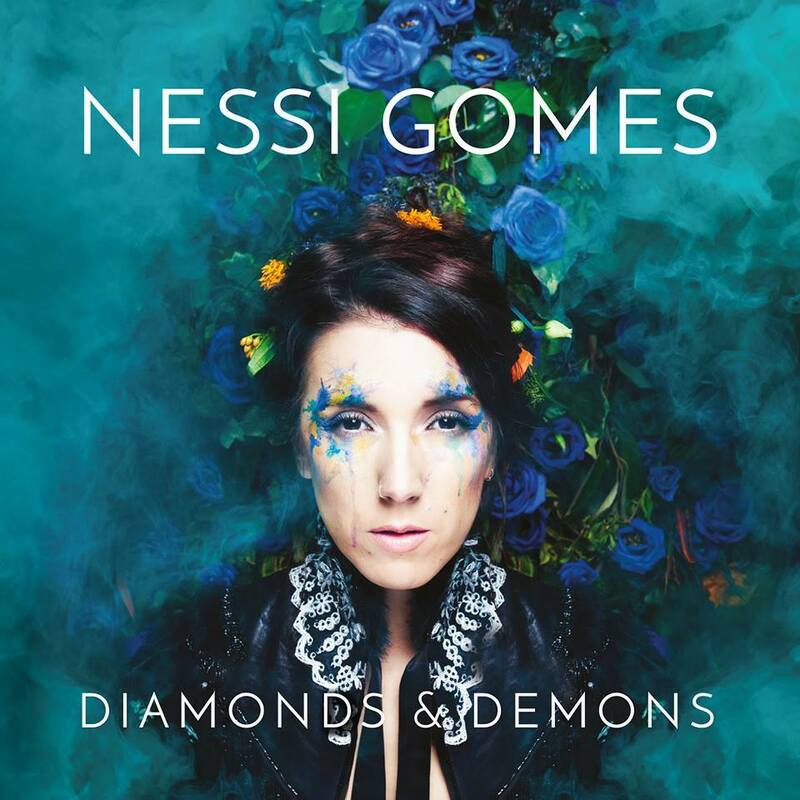 The first is the long-awaited “Diamonds & Demons” by Nessi Gomes, who is a fantastic singer that I have had the pleasure of working with over the past two years. Check out this track from the album, which will be released on October 14th. 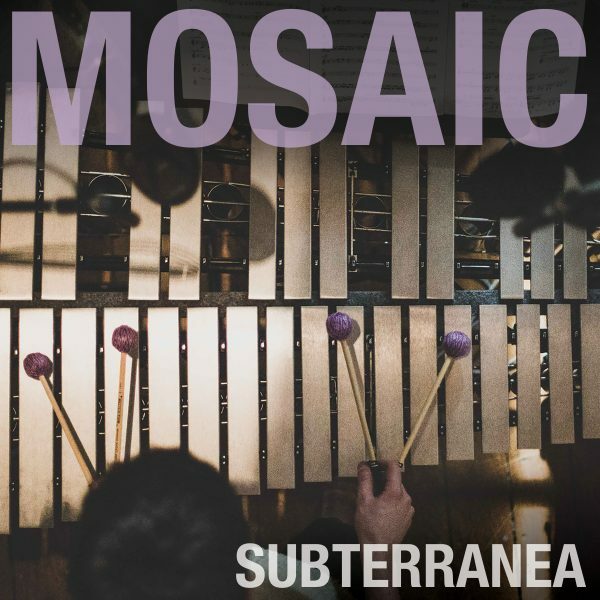 The second is “Subterranea” by fellow-Kenny-Wheeler-prizewinner Ralph Wyld’s band Mosaic. We had a lot of fun recording the album in Real World Studios earlier this year, and the album will be released on November 18th. This entry was posted in News on September 20, 2016 by Misha Mullov-Abbado.